Debby Brown Quilts: My day on the Splendid Sampler! My day on the Splendid Sampler! WooHoo!!!! Party!!!! Today is the day my block is released from The Splendid Sampler 2 book! Turn to page 126 and start stitching! Do you like ribbon candy quilting as much as I do? 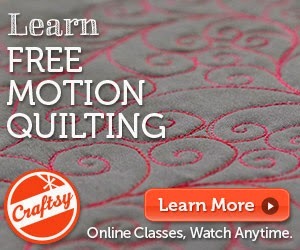 You can learn to quilt ribbon candy quilting in my Craftsy Class or by following one of my new stencils. 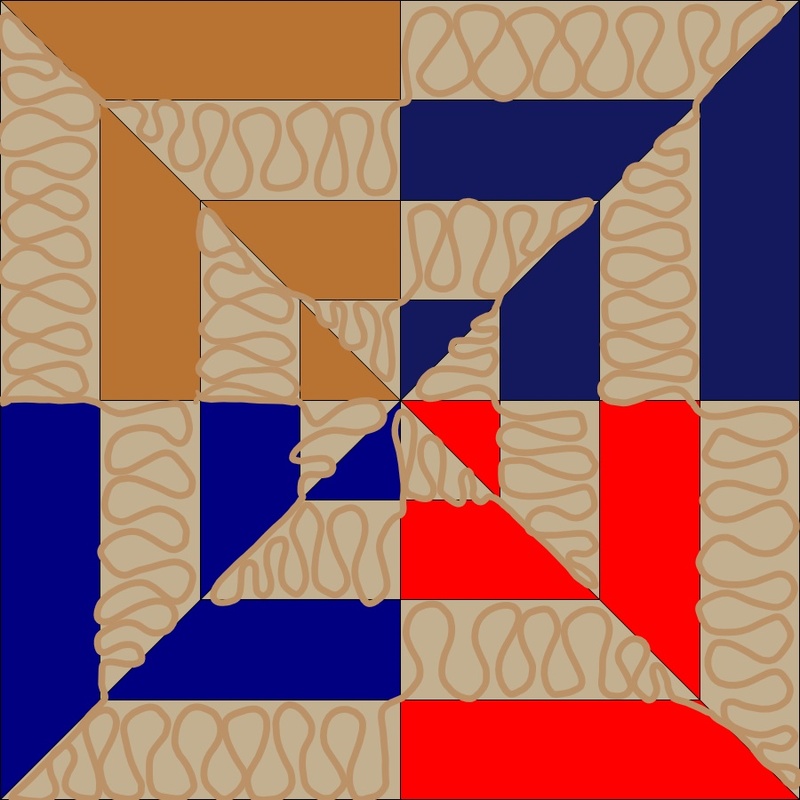 Ribbon candy quilting is featured in several of my YouTube videos. Sign up for my newsletter for more quilty goodness delivered straight to your inbox. To see everyone's Ticker Tape blocks, visit The Splendid Sampler blog. Thank you for being part of our project!! Lovely block! Can't wait to make it in pinks and purples!! Fun Block. I'll see how mine turns out in Purple! Thank you Debbie Brown for your Ticker Tape block. I'm loving to learn FPP. It's new to me. Who knew I'd like FPP.